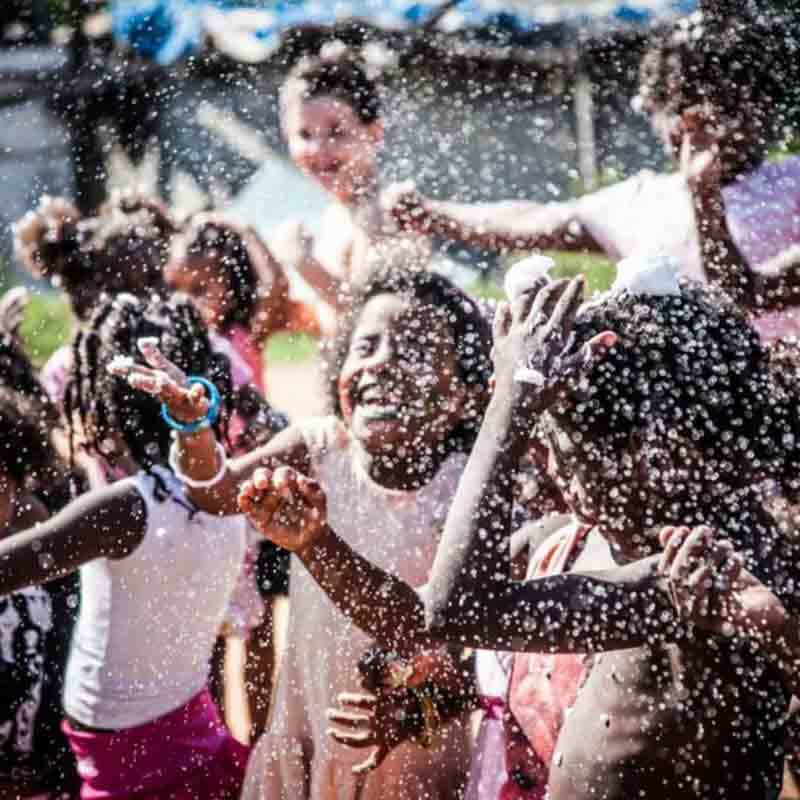 In the 21st century, every child and their community deserves a fulfilling life, no matter their circumstances. It is the mission of In Touch Futures to fight the effects of poverty through education to give every individual the chance of a brighter future. Working together with other charities in the UK and internationally, we aim to make this change possible. In Touch Futures is the charity arm of In Touch, a networking platform built for senior-level business professionals, directors and consultants. The charity's administration and running costs are funded by our founders, with £5 of every new membership sold being donated to the charity. Further funding comes from the sales of “In Touch”, a business handbook written by our chairman, John Laithwaite. In January 2018, In Touch Futures supported the Fundacao Cafu project in Capao Redondo, South Sao Paulo, Brazil. The area suffers extreme social deprivation, with limited access to education, culture and recreation. 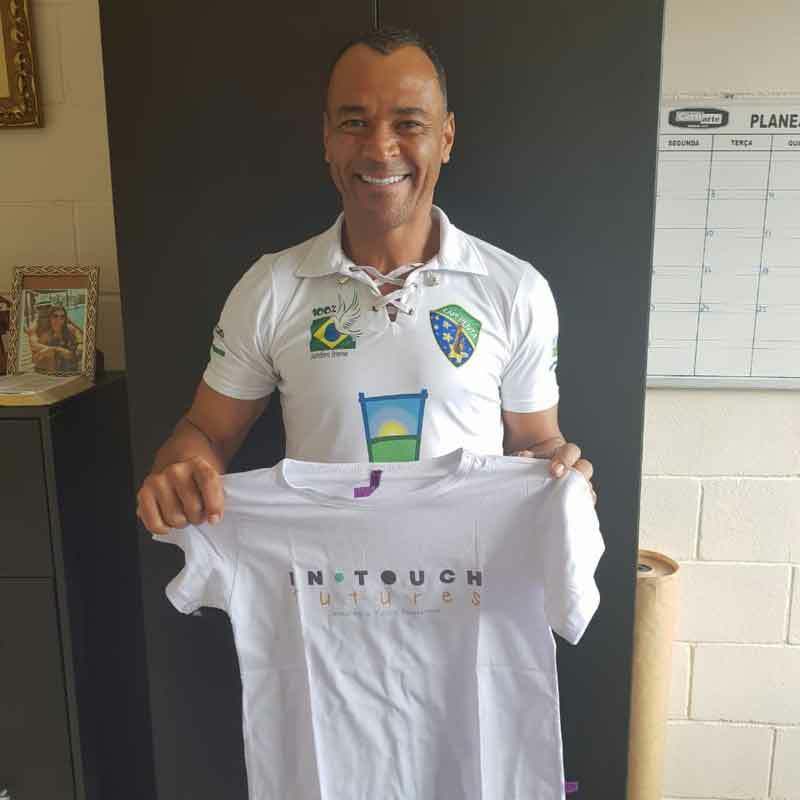 The focus of the project, fronted by Cafu, the former footballer and humanitarian, was to bring these areas to the forefront and give the community a chance to thrive through activities and education. Rawthorpe Amateur Boxing Club (R.A.B.C.) 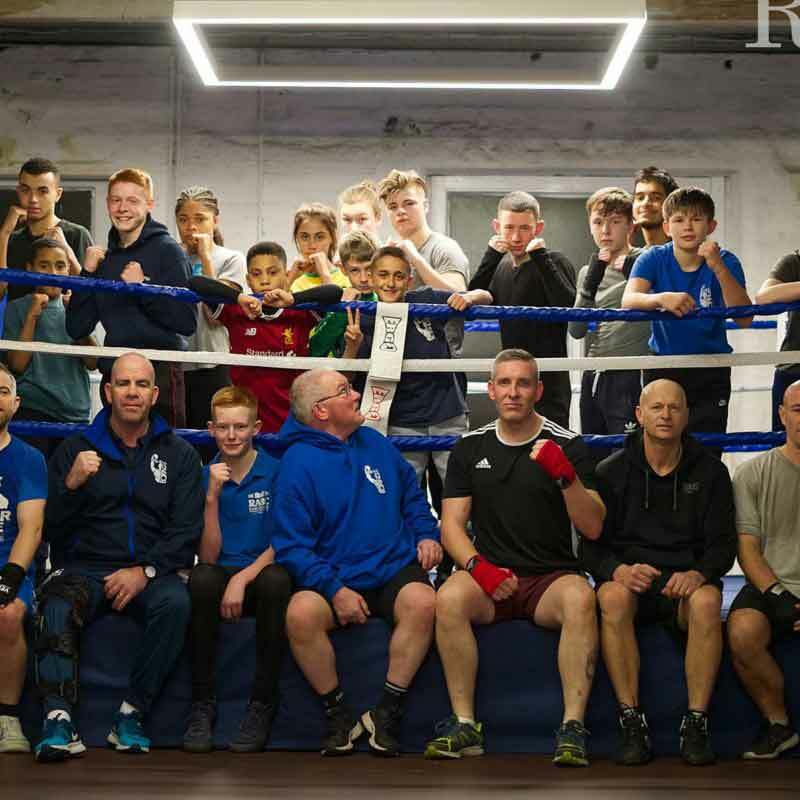 originally delivered fitness & boxing training for young people at Rawthorpe High School and over the years, has expanded their range of coaching and services to support the needs of the wider community, in what is a socially-deprived area. The club is run entirely on a voluntary basis and relies on donations and support from other organisations and funding bodies for its day-to-day running. When R.A.B.C. moved to new premises, a derelict mill in need of total refurbishment, In Touch worked with the club to renovate and equip an education area, providing children and young adults in the local community a supportive environment to do homework, undertake online training courses and search and apply for jobs, enabling them to pursue a brighter future. TETO work in Brazil's favelas, striving to improve the lives of the vulnerable residents through community engagement and building infrastructure. Working side-by-side with the residents, TETO build habitable housing, promote education through reading workshops and community libraries, and train community leaders to help their neighbourhoods thrive in the future. Much of the housing in Brazil's favelas is inadequate and poorly built, and conditions are unsanitary and over-crowded which can affect the health and well-being of the people living there. 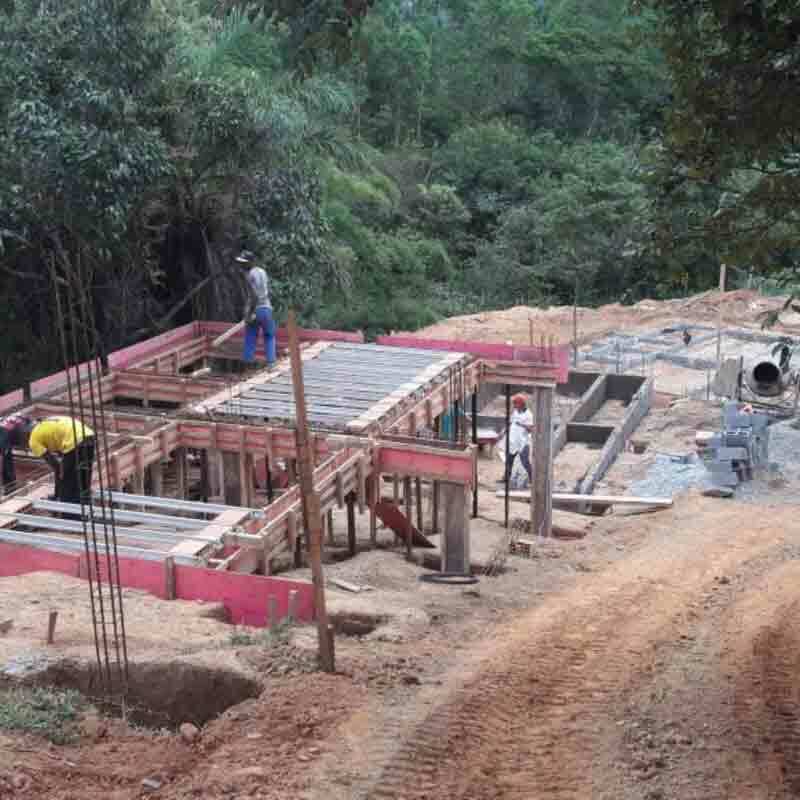 In mid-2017, In Touch Futures supported TETO in building emergency housing for 5 families, with each of them working alongside TETO volunteers to construct their own home, giving them greater security and with it, a chance to access employment and education.